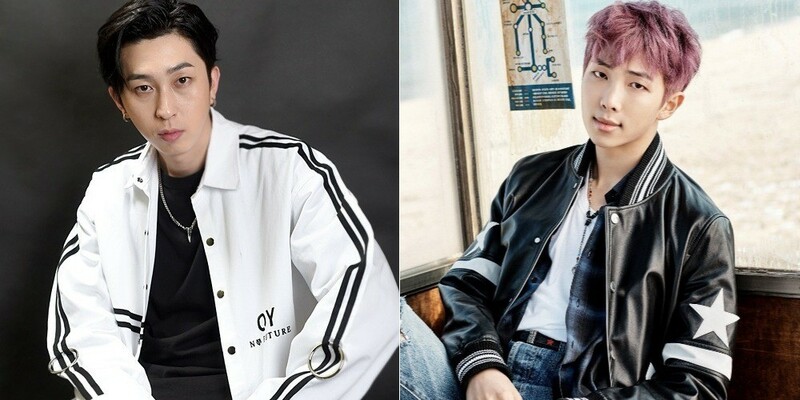 Sleepy talked about his special relation to BTS' RM. 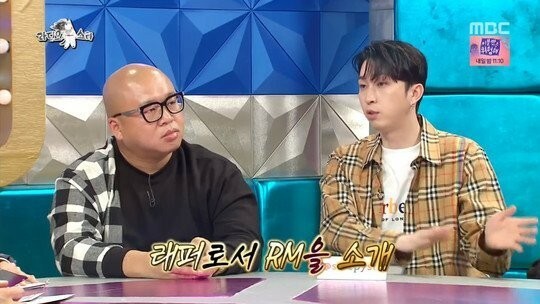 On the April 4 airing of MBC's 'Radio Star', Sleepy mentioned how he's the one who initially discovered the idol rapper, and said, "I saw RM for the first time at a hip-hop crew audition. I had his number and when I was asked for recommendations on good rappers, I gave out his number. And then he was able to debut in BTS." Sleepy also shared that RM is aware of this story. He then said, "I begged RM for a featuring. He said he's okay with it but needs to check with the agency. A year later, I was ultimately told 'no'."